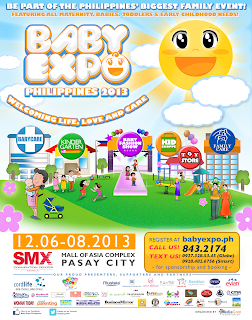 This is a chance to win EK Passes from Rina's Rainbow and Baby Expo Philippines 2013 (happening this December). To join, simply follow Rina's Rafflecopter. You have until September 16, 2013! I miss Enchanted Kingdom haha. Check out my last EK adventure post with Coke Philippines here! 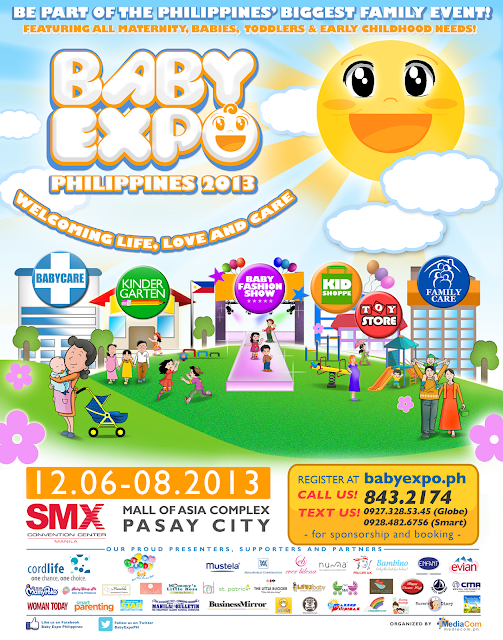 Click here to join the Rina's Rainbow Baby Expo Enchanted Kingdom Giveaway.